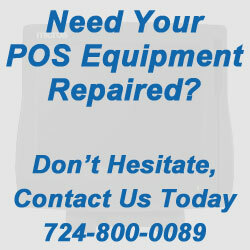 POSrepairshop.com is your “one stop-go to” company for all your POS Equipment needs. We specialize in Micros Repair and have helped countless businesses repair their Micros POS Machines and get back on track. Our repair facility is staffed with Certified Component Level Repair Technicians, that test and make sure your Point-of-Sale component is back up and running. Our experienced sales staff and technical consultants will ensure you select replacement products that will minimize down time. All equipment is rigorously tested and guaranteed with a 90 day repair or replacement warranty. We are also on a relentless pursuit for 100% Customer Satisfaction! Need your Micros POS Repaired? Contact Us Today! And many more…if you don’t see it listed, give us a call 724-800-0089 or fill out our contact form! 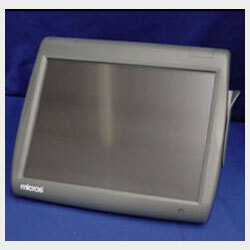 We also carry parts for Micros POS system!